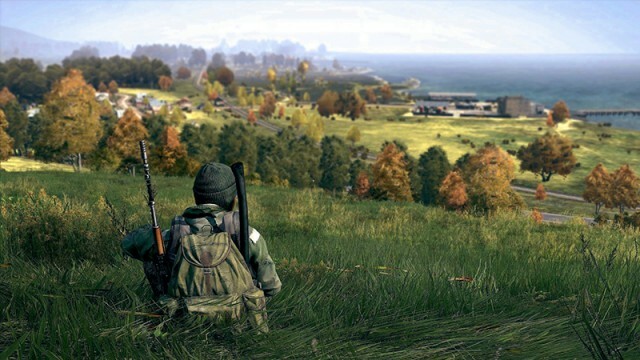 In spite of the marked improvements made to DayZ, we’re asked to temper our expectations. Of course we do, but mostly because we’ve stopped caring. Those recommended requirements are puzzling to say the least.